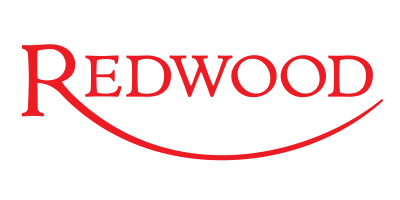 Redwood Software is a process automation company that delivers flexible and managed software to remove manual tasks, unleash human potential and drive business success. Redwood Robotics solutions delivers the most scalable and agile robotic process solution available. Choose from an ever-growing catalog of ready-to-use components making automated processes easy. Scale easily, rapidly and without the stress while keeping costs contained and provide the greatest reliability and control through direct connections to your core applications and systems. With our unrivalled expertise in SAP(c), ERP and other business applications we can reduce you time to value across finance, HR, supply chain and IT processes. Talk to us about how we can help you liberate your business from the day-to-day grind.